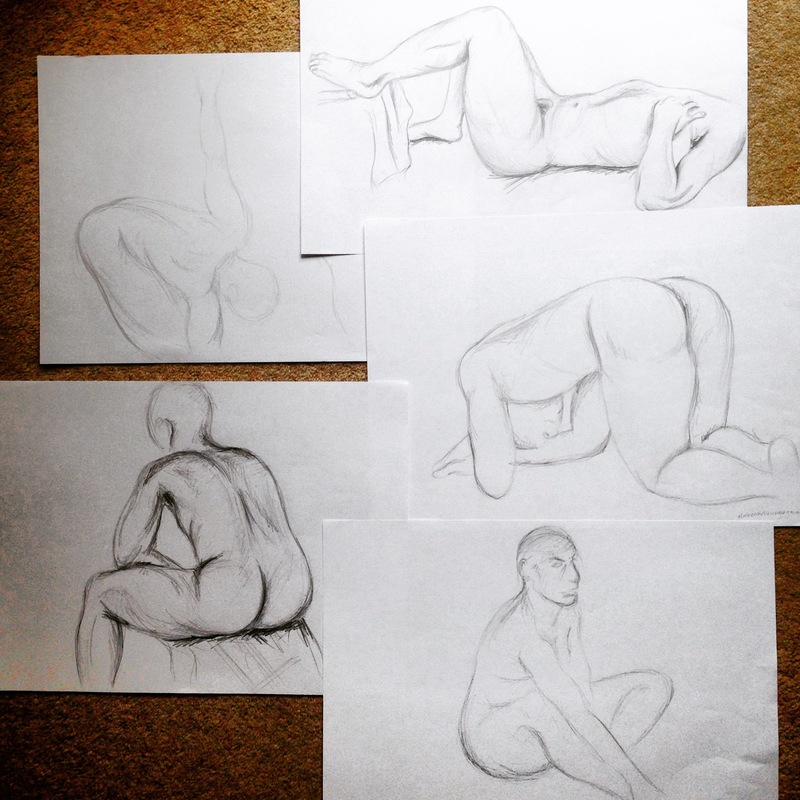 I joined a Meetup last week in East London, one that does life drawing every day of the week (so no excuses). I love drawing but I rarely do it these days as I’m always glued to my Mac. The last time I tried my hand at life drawing was 18 years ago. Pretty evident you’re probably thinking whist looking at the above selection. One of the few things that I couldn’t grasp was fitting the model on a sheet of paper. Maybe it was because I was used to drawing using A1, that time when your arm moved freely, sweeping the charcoal across the page without a care in the world (and before I had RIS). My Wacom work area, no lie, is around two inch by three inch. Can you imagine if my Wacom really was that size? No one would take me seriously. Another thing I couldn’t grasp, the face, I purposely lobbed it off the final drawing, well actually, I got the proportions wrong once again and just couldn’t fit it on the page. Better get practicing. I’m delighted to have been asked to be a lead judge at the Digital Magazine Awards 2015. I’m really excited to see what some of the worlds best apps have to offer. The entry deadline has been extended to 22 September 2015 so there’s still time to get those entries in. If you produce an app that you think is worthy of an accolade that get involved. Whilst working for WIRED I went along to the event and picked up two awards for WIRED, Best Technology Magazine and Best Editor (obviously for David Rowan) in 2012. The following year when I was art directing the Esquire Weekly app in 2013 we picked up a highly commended award for Best New Launch.